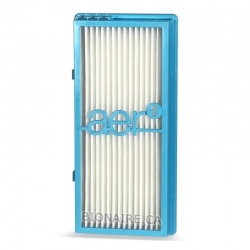 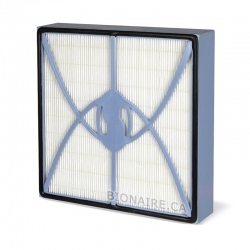 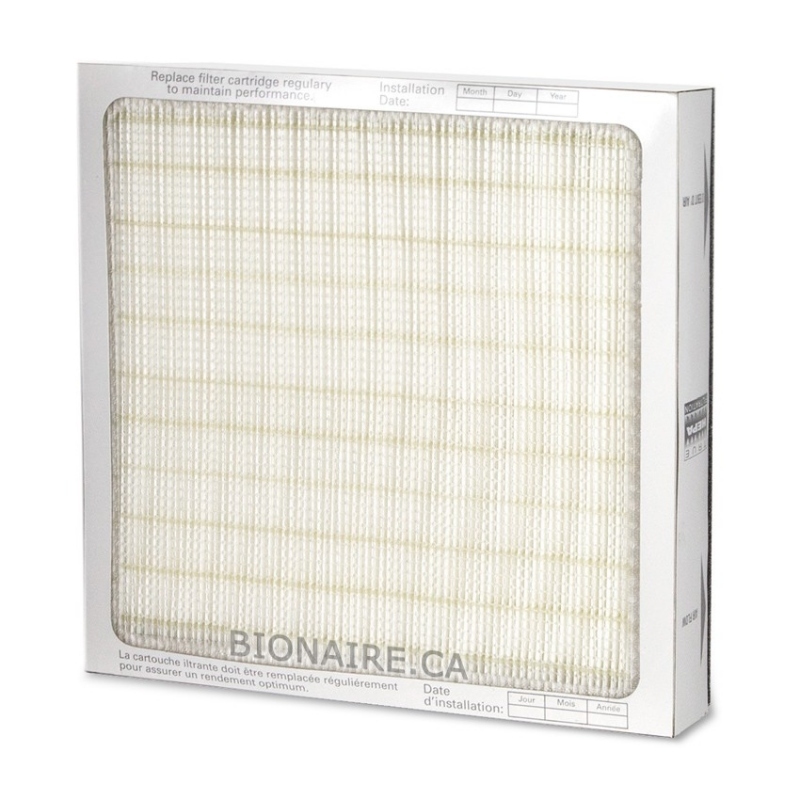 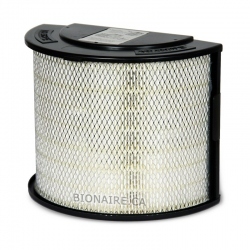 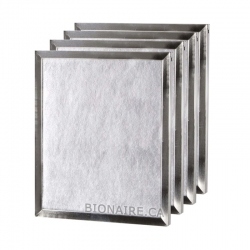 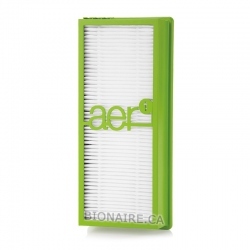 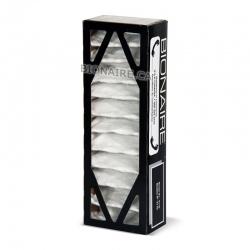 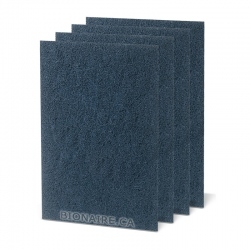 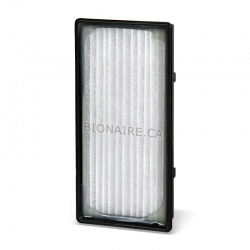 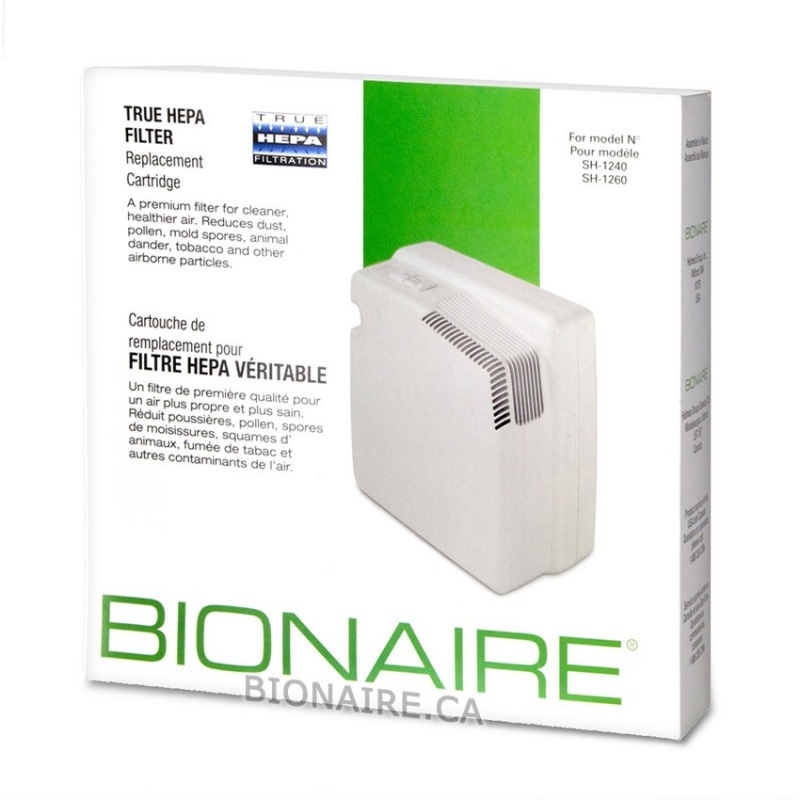 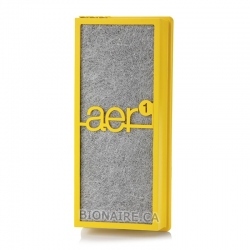 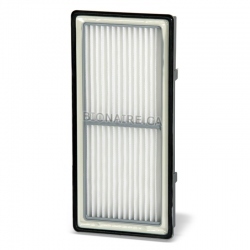 Bionaire A1201H True HEPA is a Genuine OEM Bionaire Filter. 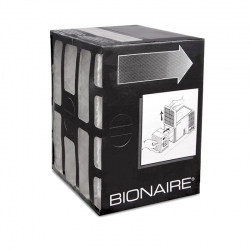 Bionaire A1201H True HEPA fits Bionaire SH1240, SH1260, SE2080. 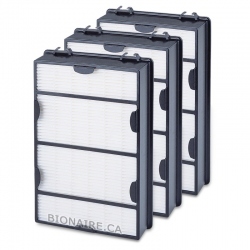 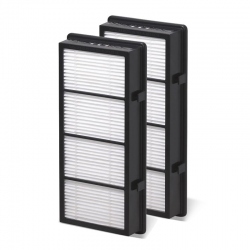 True HEPA filter traps all microscopic allergens and dust at a rate over 99.97 % at 0.3 micron. 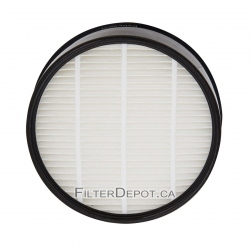 Filter Dimensions, inch. 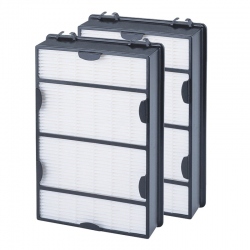 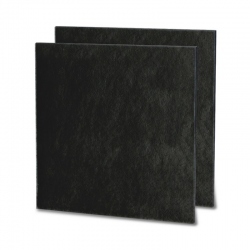 12.1 x 12.1 x 2.6"
Filter's Lifetime: 12 to 18 months.